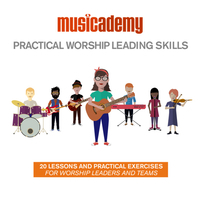 New: Practical Worship Leading Skills Course. Recommended songs for beginning worship guitar players. What’s the biggest challenge facing your worship team? 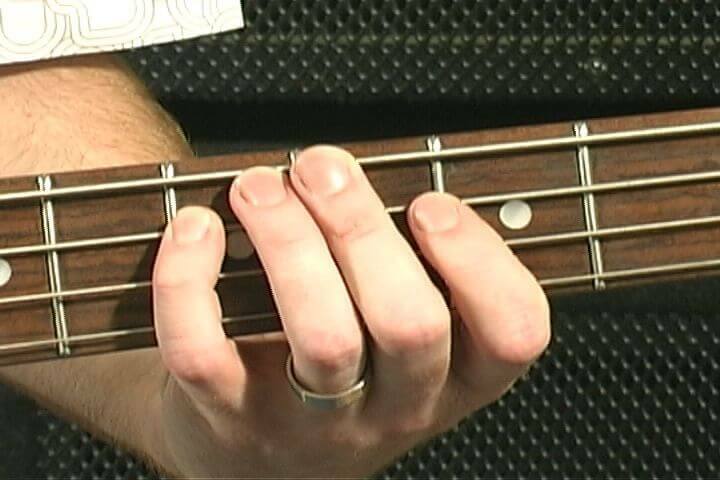 Is it OK for a female worship leader to ask for a lower key if that messes with the lead guitarist’s sound? I don’t need a microphone do I? 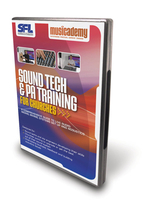 A step-by-step course teaching the skills that make you a seasoned musician and invaluable worship team player. This comprehensive 5 hour course is available on DVD, downloads or via our subscription service. 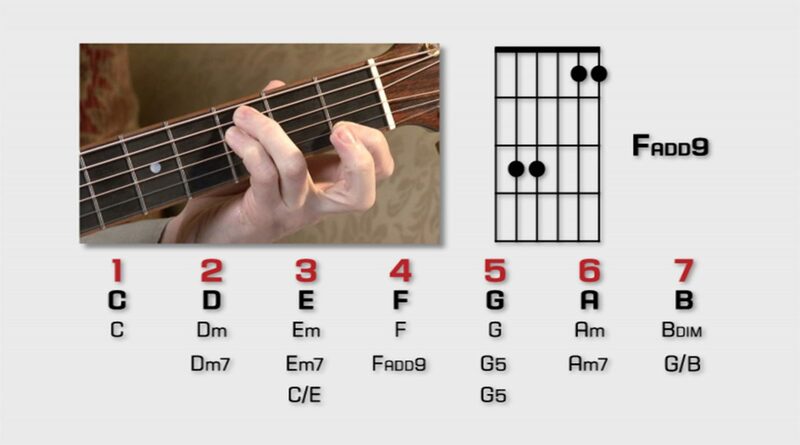 Great for singers and musicians of all ability levels and styles. Suitable for contemporary bands, orchestral teams and blended ensembles. Video lessons, on-screen graphics, tips, ideas and 30 worship song based exercises for your team to try. 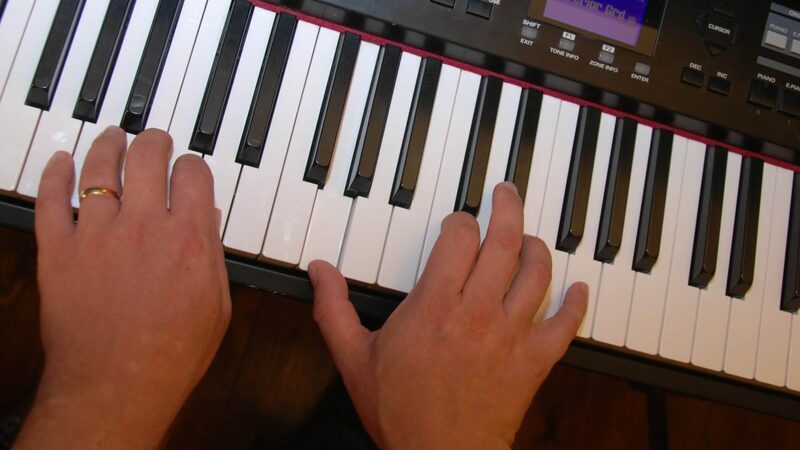 Musicademy provides specialist training and lessons for Christian musicians. 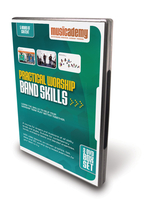 In the Musicademy online store you’ll find over 60 DVDs and plenty of video downloads. You can also access all 1,500+ lessons worth over $3,000 in our online streaming worship subscription site for a low monthly fee. 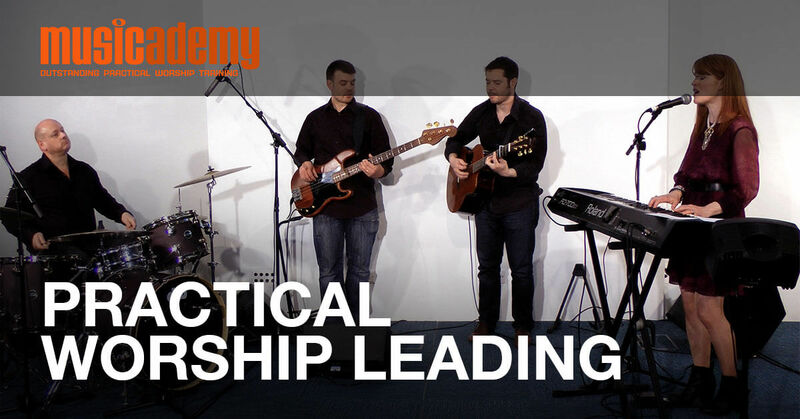 For regular free tips and tutorials, plus hundreds of free worship-focused downloads, visit the Musicademy blog. Our award winning Mac/PC and iPad Worship Backing Band MultiTrack Player provides worship backing tracks for churches with missing musicians or half a band. 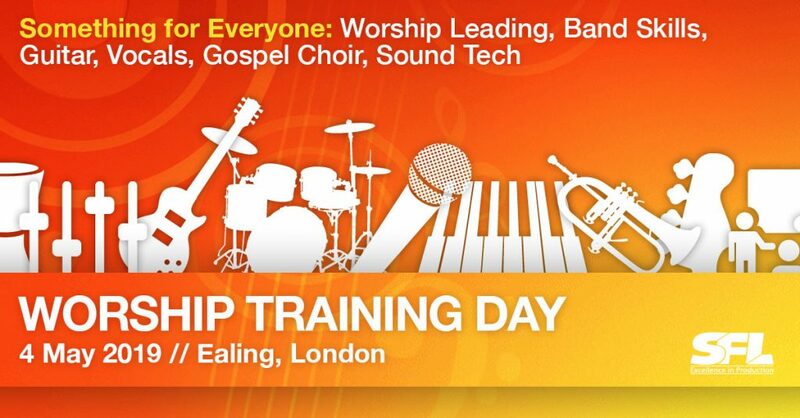 We offer the lowest prices and the best quality worship training resources on the web. If you’re not satisfied with any DVD purchase we’ll give you your money back.